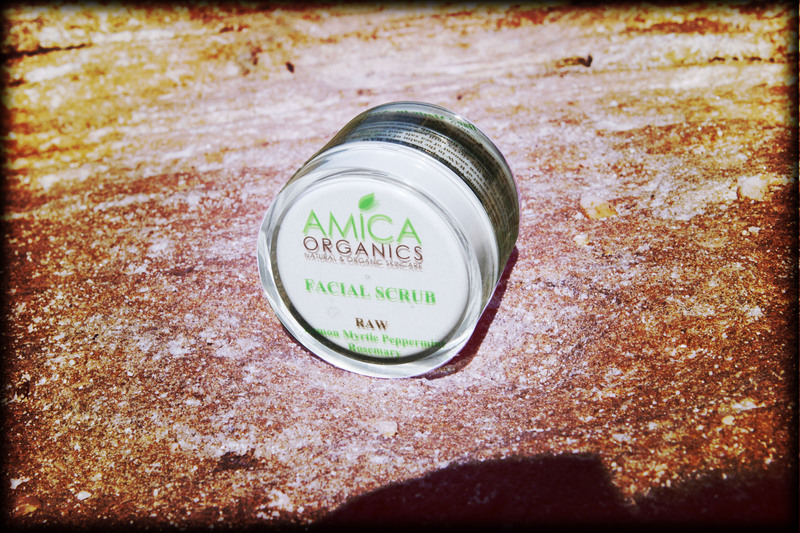 Face Scrub RAW, is a gentle yet luxurious organic face scrub using Natural Dead Sea Mineral Salts combined with beautiful organic and some anti-inflammatory organic oils. Availability: In stock Categories: Face Scrub, Organic Skin Care Products. Tags: best face scrub, best facial scrub, face scrub, facial scrub, organic face scrub, organic facial scrub. This is a gentle luxurious organic face scrub using natural dead sea mineral salts working hard to lift, detoxify and cleanse your skin skin. Using 100% certified organic oils which hydrate your skin while dead skin cells are removed. RAW will leave your skin to feeling smooth like silk and as soft as a rose petal. Serenity can be used by many with dry, normal or oil skin. Not to be used by Pregnant women or those with medium to severe acne. 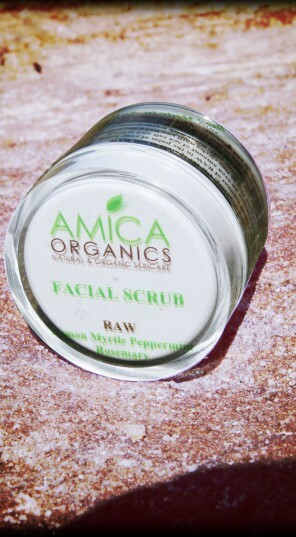 Face scrub RAW should be applied morning or night after cleansing with ALEGRIA or MANDARINO and before applying ROSINA Organic Anti Aging serum or SERENITY Organic Moisturiser. Apply a small amount of Face Scrub RAW in the palm of your hands using the small spatula ensuring you grab evening both the sea salt and the organic oils. Rub on your face in tiny circles. You may feel a tingly sensation from the natural AHA from the lemon myrtle. This is normal. Keep on your skin for one minute and rinse with only warm water. Please patch test on small area of skin first.